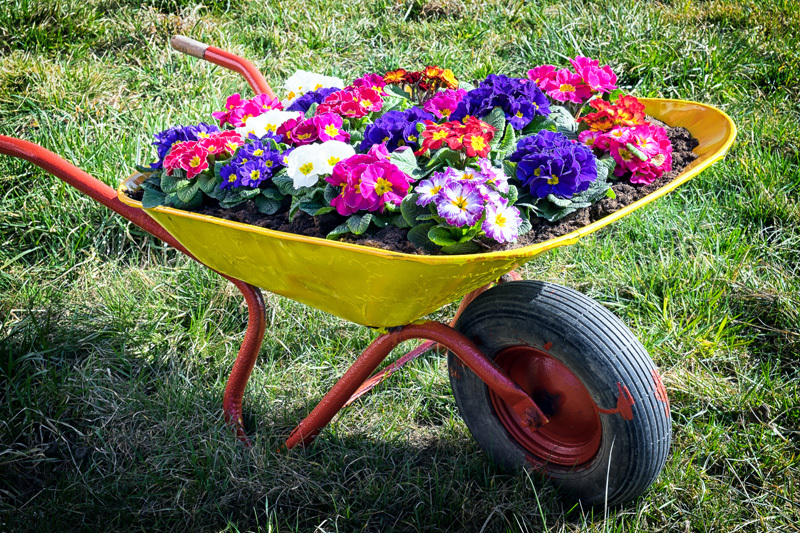 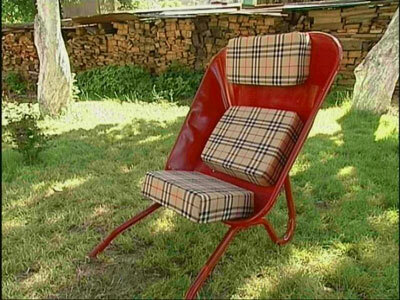 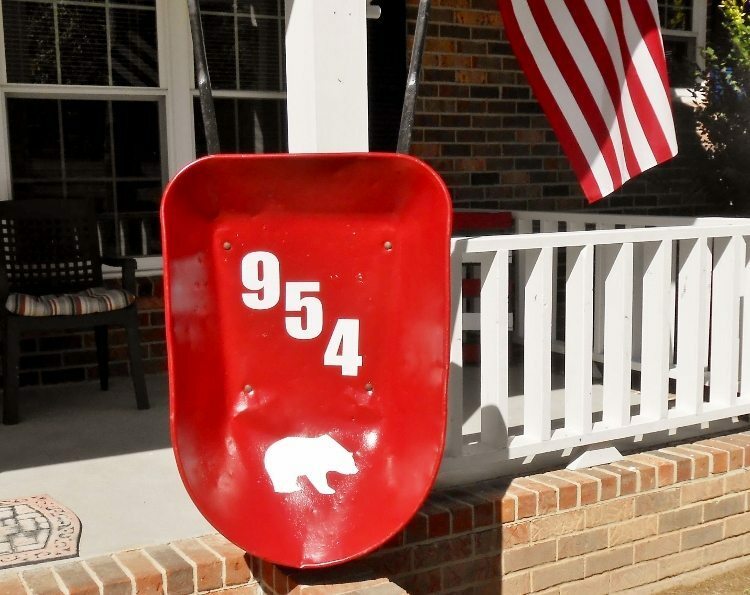 If you have an old wheelbarrow around your house, don’t throw it away. 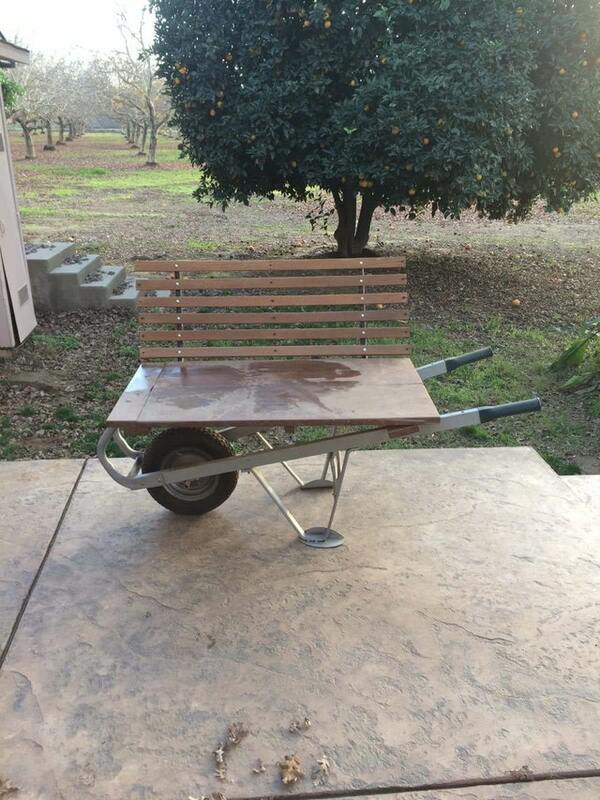 There are many great things that you can do with it! 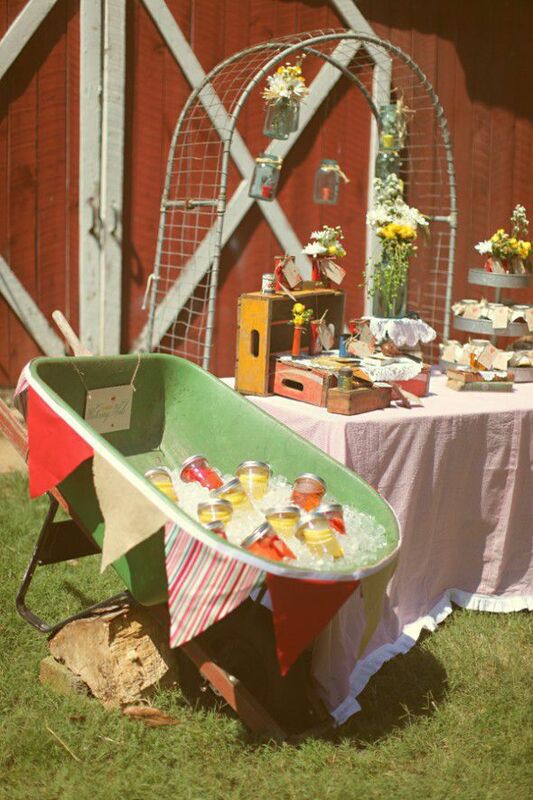 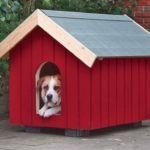 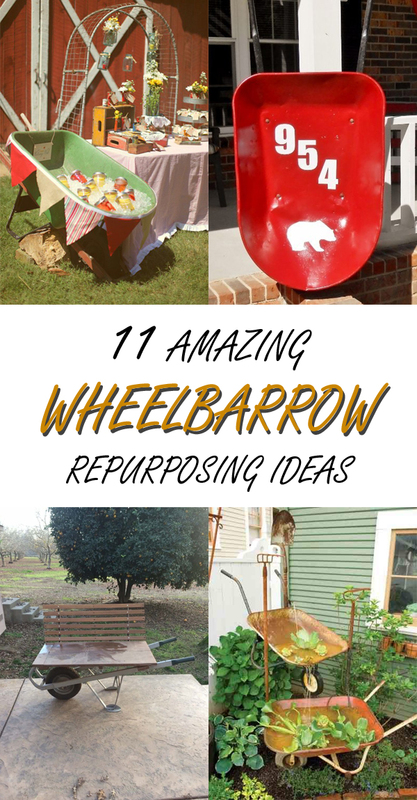 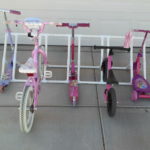 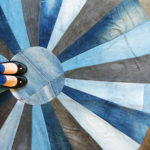 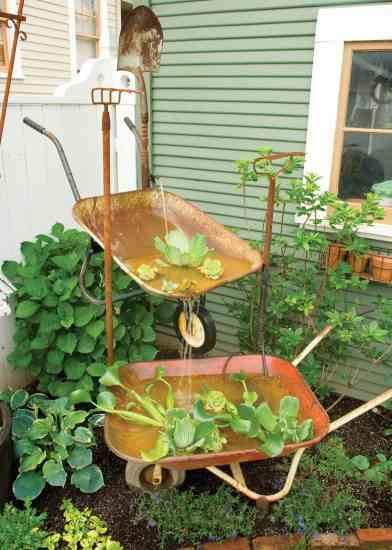 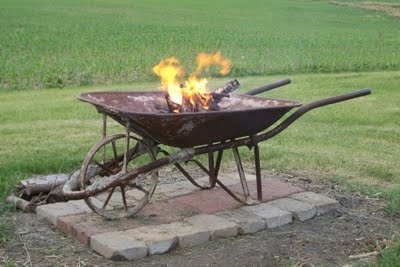 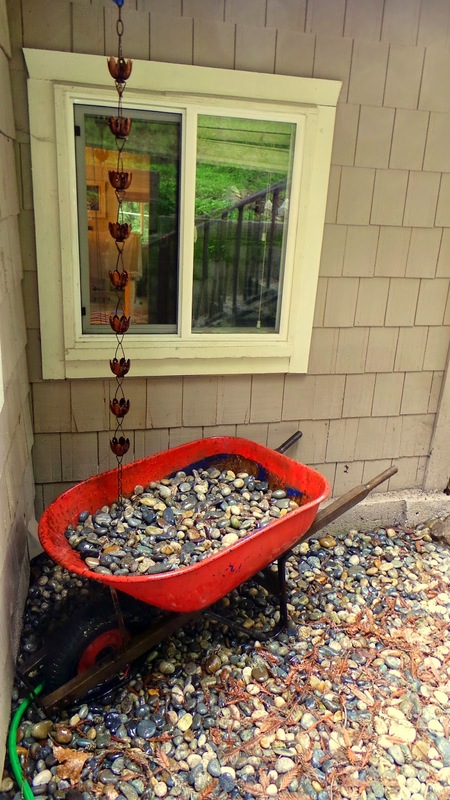 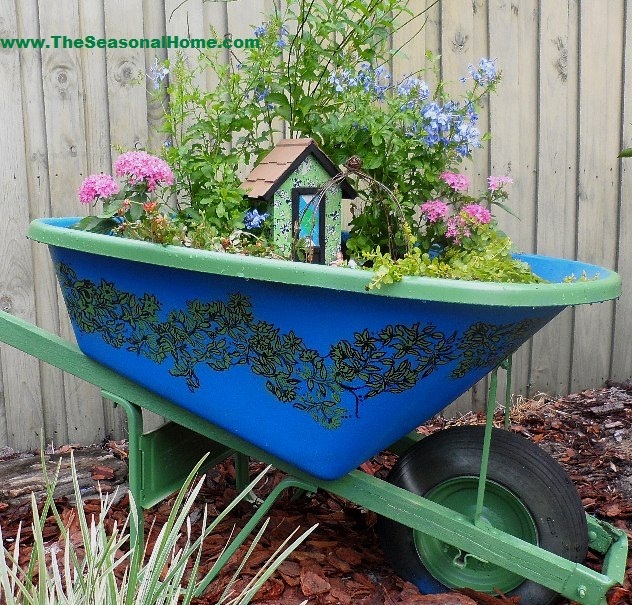 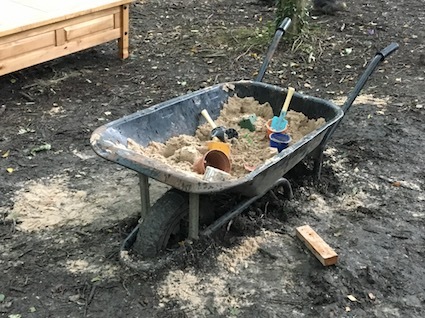 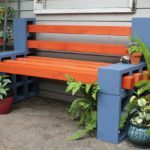 In this article I’m going to show you some amazing ways to repurpose an old wheelbarrow into something new and useful. 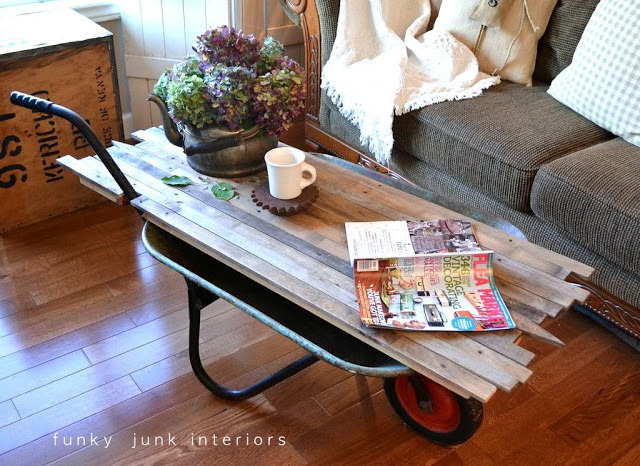 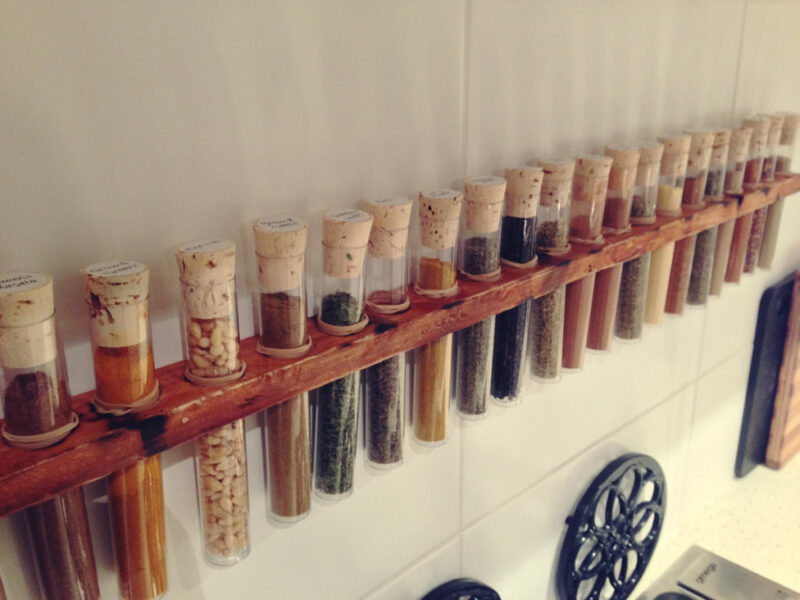 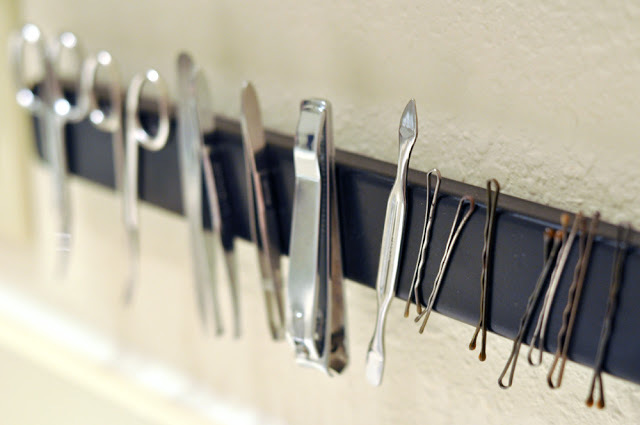 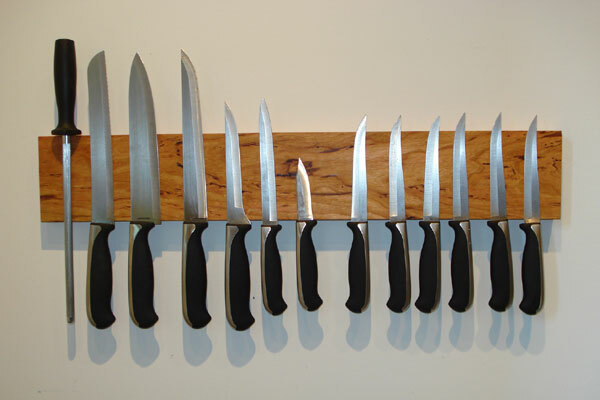 Be ready to spruce up your space because the following ideas are truly inspiring!